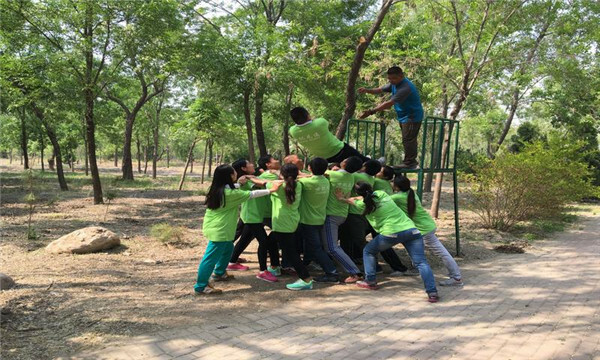 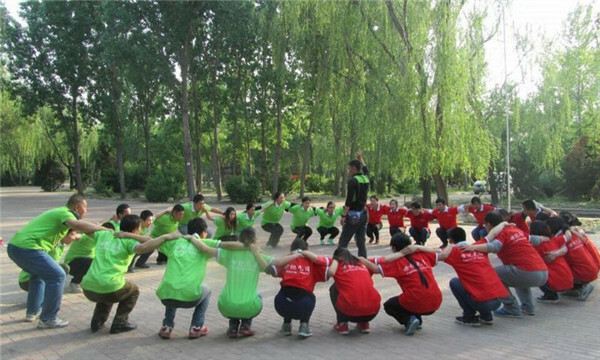 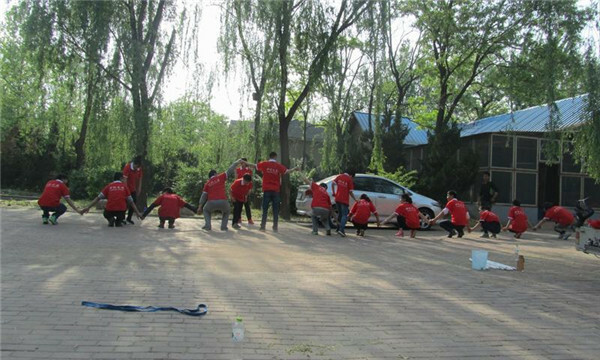 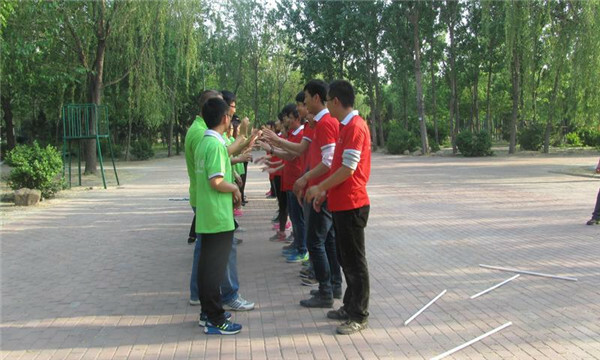 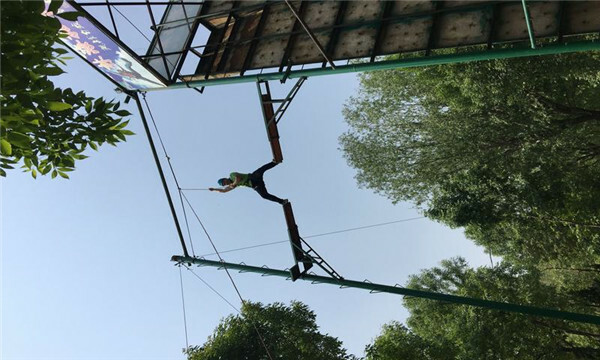 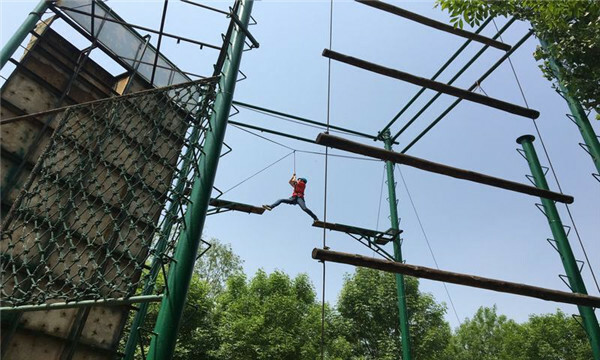 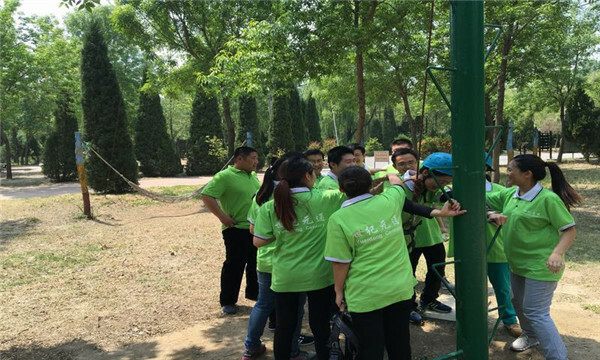 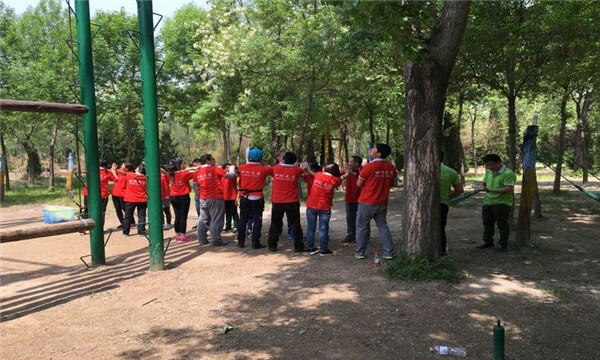 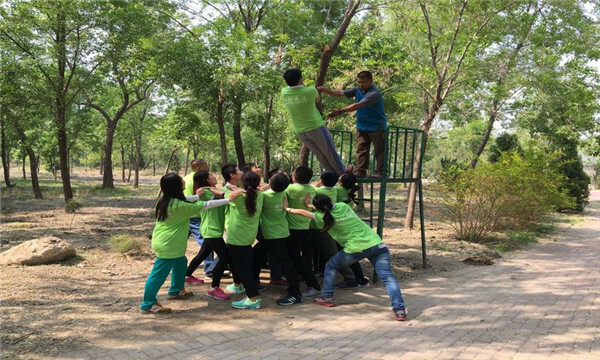 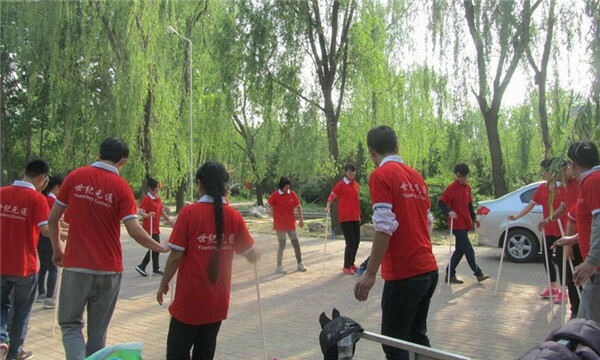 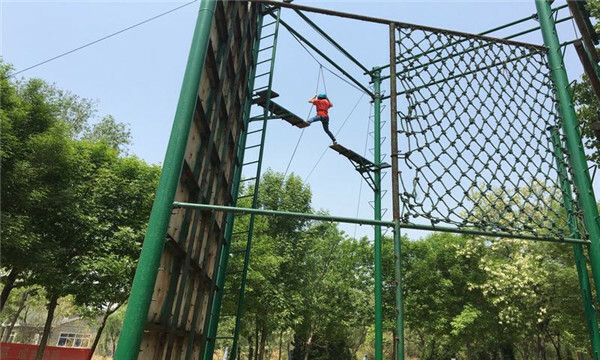 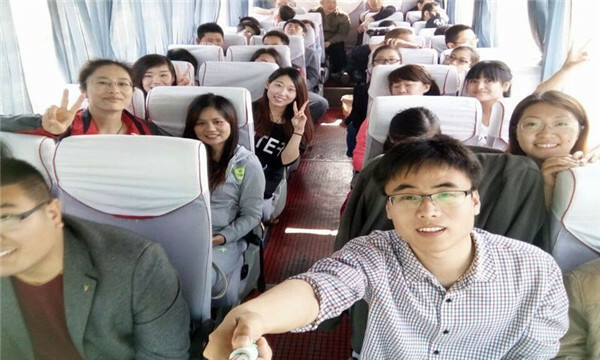 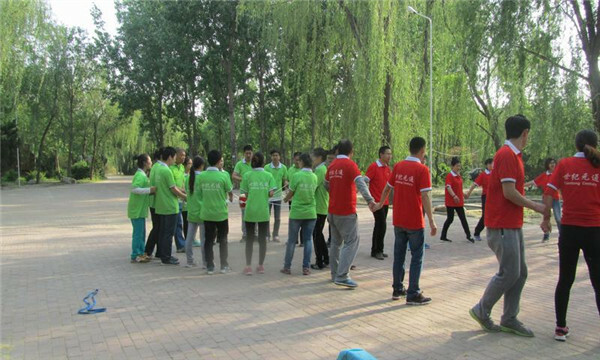 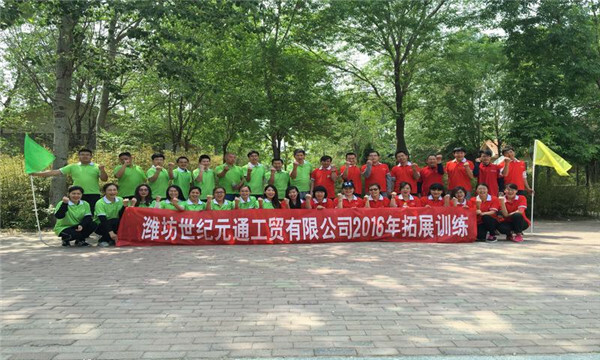 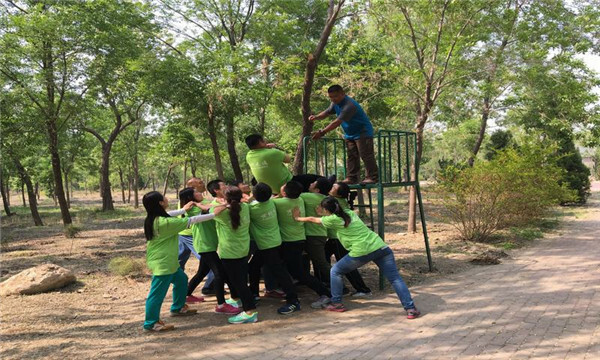 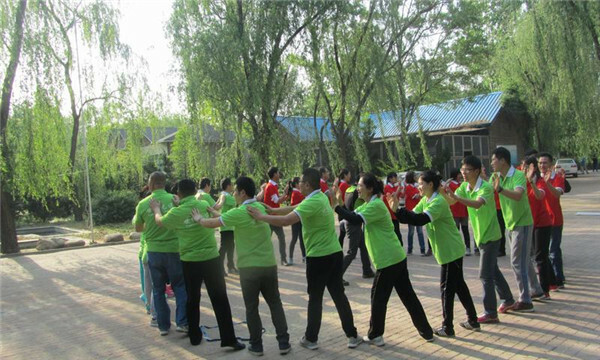 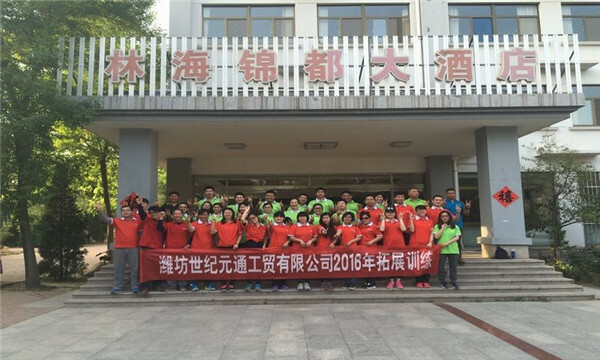 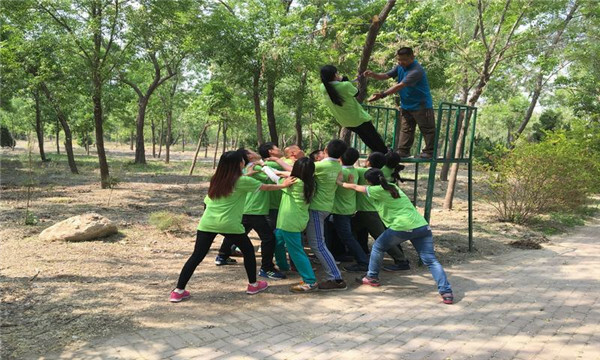 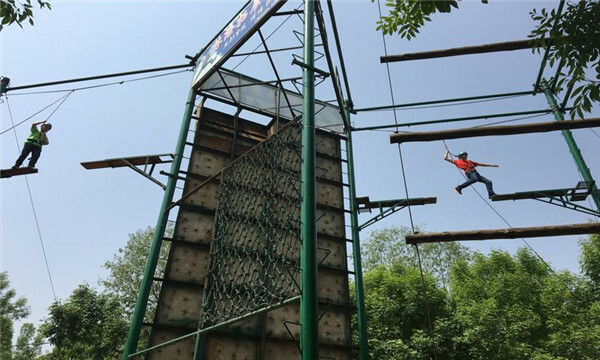 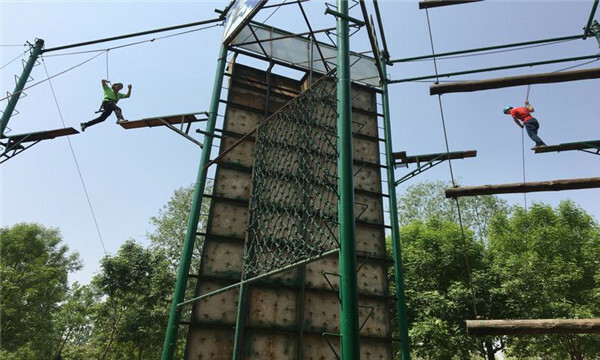 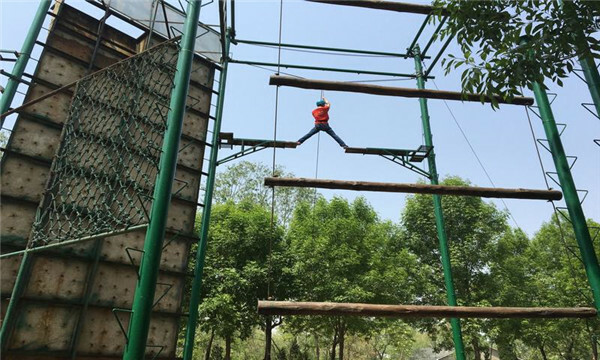 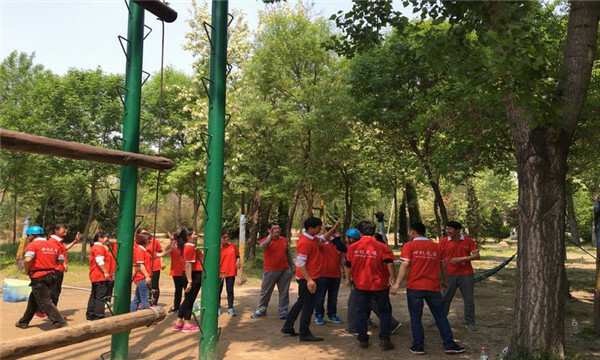 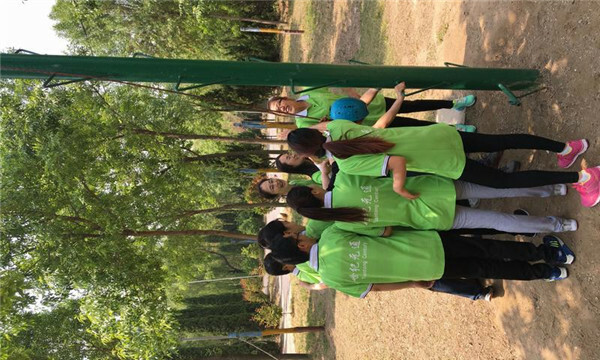 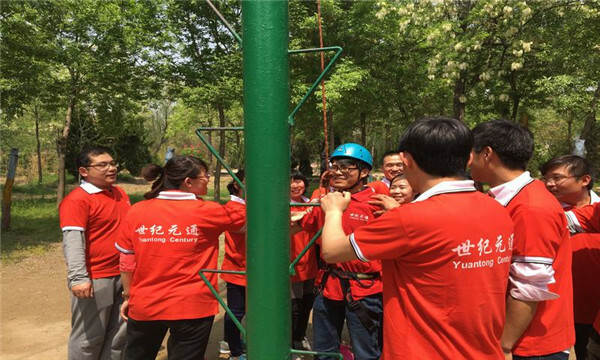 On April 29th, We take part in development training in Linhai park Shouguang city.All of us have a good experience. 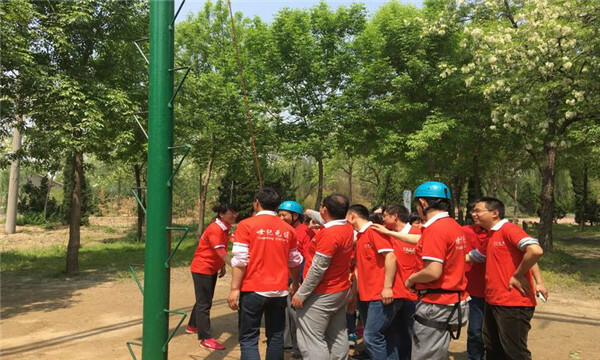 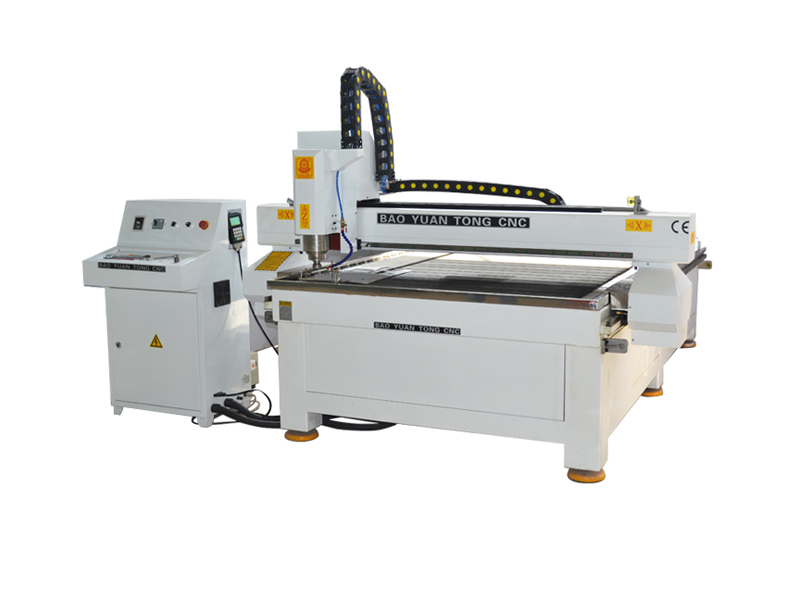 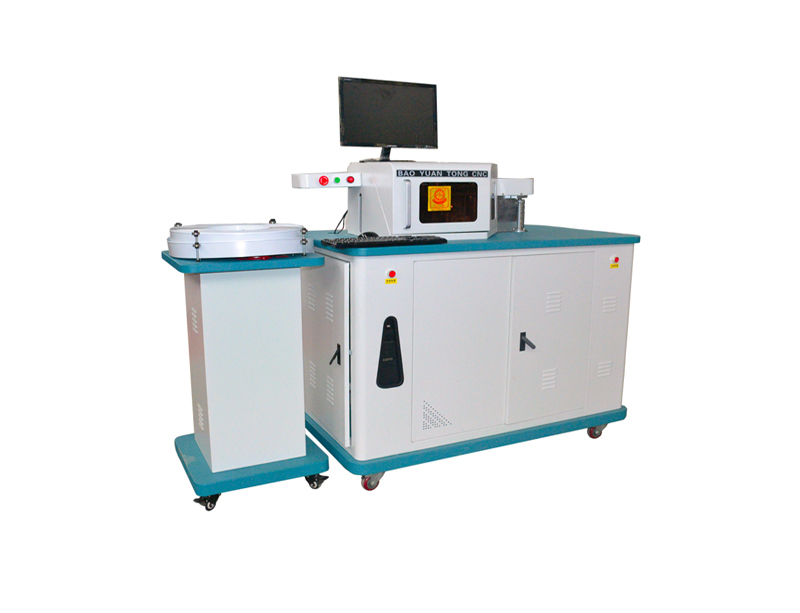 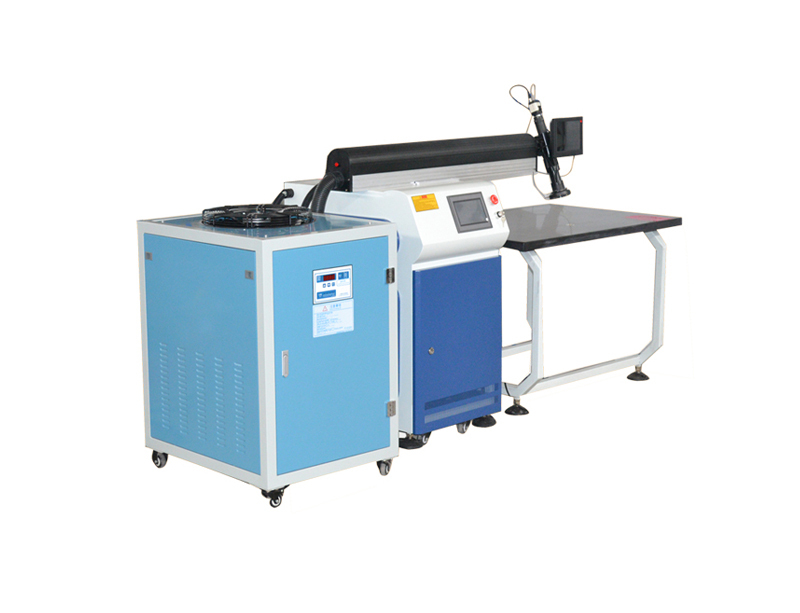 We realized the important of teamwork and innovation further. 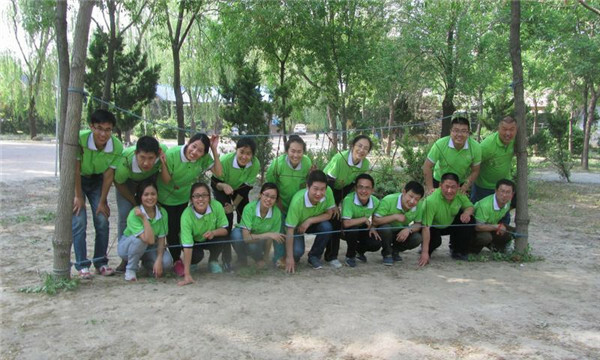 and We are going to act in our work, to make us to be a team with high efficiency and innovation. 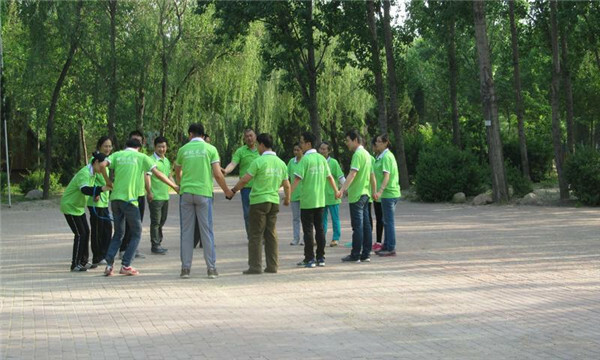 By doing this, so We can provide better and better service to each of our clients. 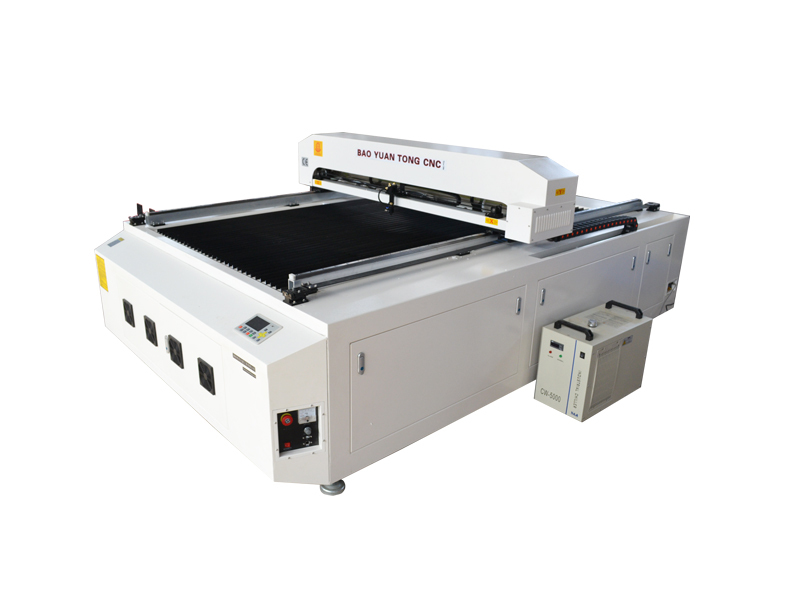 Next:Routers : revolutionising signages !